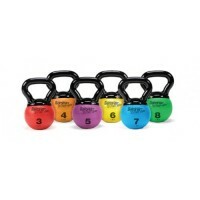 Easily grasp the handle of Dual Grip Power Medicine Ball with 1 or 2 hands and immediately get a more secure grip while performing your lunges, rotations, chops or throws. 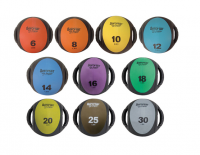 The Dual Grip attached to this Medicine Ball provides versatility, so you receive more functionality and get better core training. 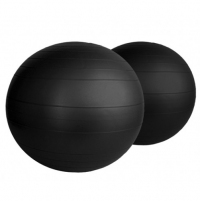 Ideal for abdominal, strength and rotational movement training, the Dual Grip Power Medicine Ball puts results within reach. 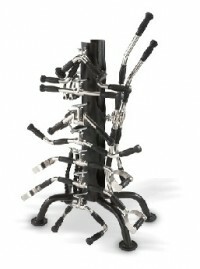 Get the ultimate tool for massage anywhere! 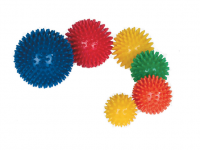 Aeromat Massage Balls can also be used for sensory therapy. Ease away tension, release and relax muscles throughout the body using the spiked surface of these Massage Balls. 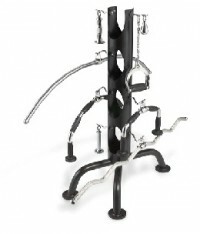 They offer stimulation feedback, while relaxing fingers, legs, feet and your back. 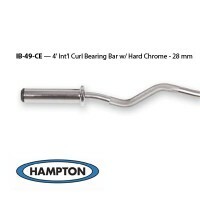 4' International Curl Bronze Bushing Bar with Hard Chrome Finish. 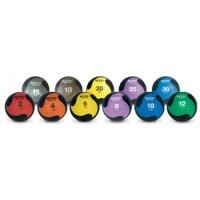 28 mm.